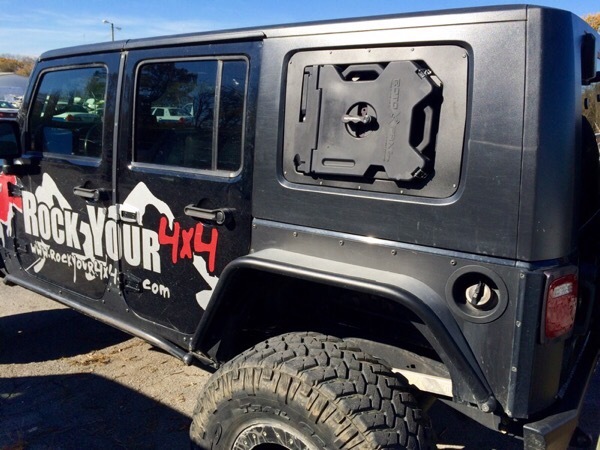 Rock Your 4×4 is now a RotoPax dealer! Looking for some alternative ways to carry fuel, water, gear, etc.? We’ve got it covered with the revolutionary RotoPax containers. 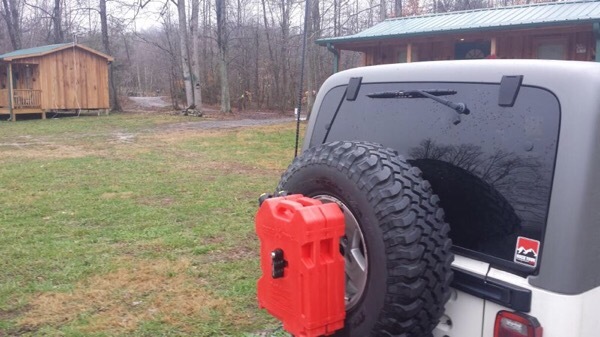 RotoPax offers a variety of containers and ways to secure those containers to your vehicle. Give us a shout for more information and check out these recent RotoPax installs.